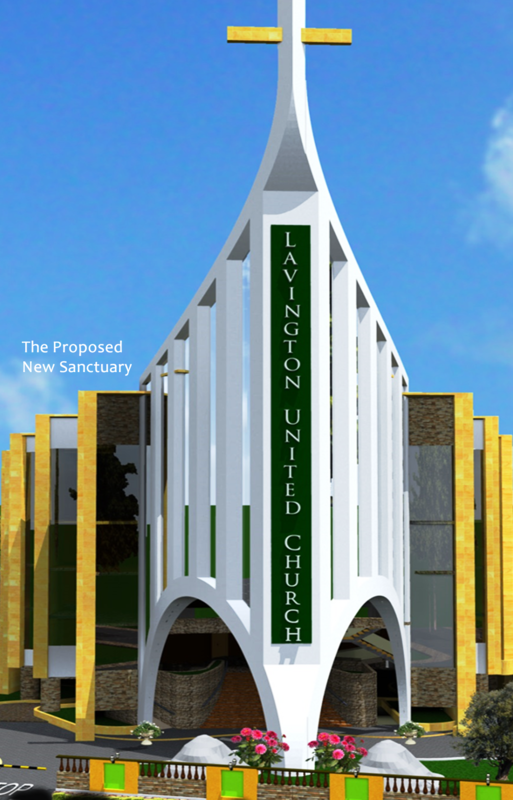 Lavington United Church was founded in 1960 through a joint effort of the Anglican Church of Kenya (ACK), Methodist Church of Kenya (MCK) and the Presbyterian Church of East Africa (PCEA) as a community church to minister to the Lavington community. Understanding the power of retained offense. 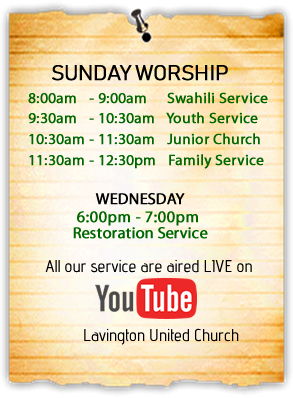 Get LUC church updates and listen to sermons ON THE GO!